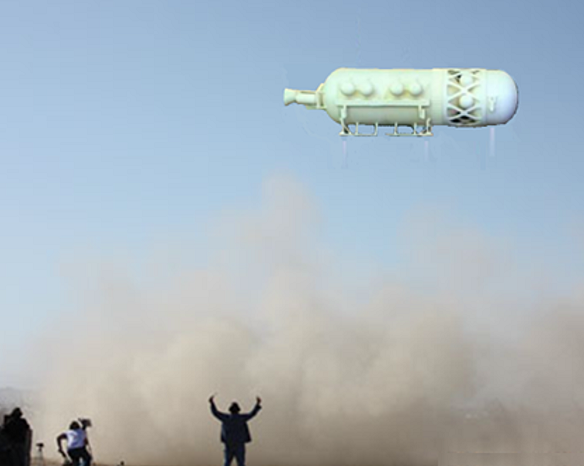 United Launch Alliance (ULA) and Masten Space Systems have developed concepts for the development of a full-scale lunar lander by modifying a cryogenic, Centaur upper stage so that it could be a lander which could land, belly down, on the lunar surface. The advantage to this approach is that the Centaur is a highly-flown stage with its RL-10 engine having flown many times including in-space restarts. Such a full-scale lunar lander could therefore be developed fairly rapidly and at reduced cost because it wouldn't have to be developed from scratch. 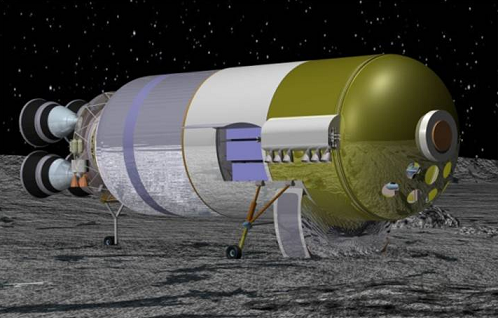 Using liquid hydrogen and oxygen, it would be the perfect choice for a transportation architecture throughout the space between LEO and the Moon because the Moon with its water ice could supply the propellant needed to refuel it. We can have a cost-effective, full-scale lunar lander soon.